Moral police is known to have zero tolerance for homosexuality. 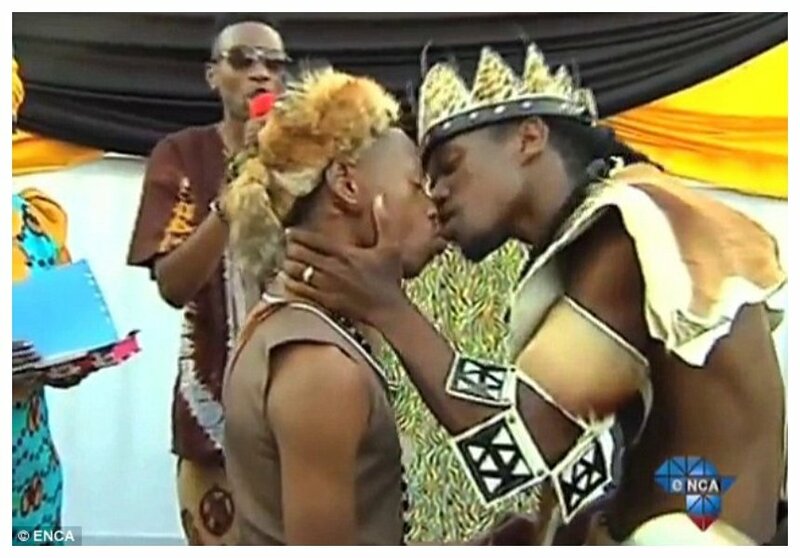 Ezekiel Mutua however shocked many when he declared that he loves gay people. Pope Francis has caused jitters following his conversation with Juan Carlos Cruz – a gay. Speaking to CNN, Cruz recounted the conversation with the Pontifex in which he told him God loved him the way he is. “You know Juan Carlos, that does not matter. God made you like this. God loves you like this. The Pope loves you like this, and you should love yourself and not worry about what people say,” said Juan Carlos Cruz. Pope’s message to Cruz appears to suggest that the Vatican is supporting homosexuality. Kenyans have been asking Ezekiel Mutua to follow in Pope’s footsteps and extend an olive branch to homosexuals in Kenya. The moral cop responded by explaining that he also love gay people just like the Pope, Mutua however made it clear that he won’t tolerate the act itself (homosexuality). “I have seen people tagging me on the remarks by Pope Francis about God’s love for gay people. Well, I agree with the Pope. I love gay people too. But I love the sinner not the sin!,” wrote Ezekiel Mutua.